I learned to remote view to see for myself if nonlocal perceptions are "real". Less than 100 people in the US can reliably remote view. I understand the general skepticism. Remote viewing is a window into understanding the near death experience. I learned to remote view to answer a grieving mother's question if her spiritual encounter with her dead husband was "real". She felt if her son's near death experience was real, then her experience with her dead husband was also real. I in turn reasoned that if remote viewing is real, then it is likely the other non-local perceptions are real, such as near death experiences, angel encounters, lucid dreams, past life and deja vu experiences. 6. Morse ML: The Case of The Missing Bunny The Aperture Spring 2010 Click Here I am so proud to have published an article in the elite Remote Viewing Journal, better than my letter to the Lancet that got published! 1. The pioneer of Remote Viewing: Stephan Schwartz. He communicated with submarines (Mobius Project) and used remote viewing in Archeology (Alexandria Project) CLICK HERE for website. 5. Journal of Nonlocality and Remote Mental Interactions: click here for their website. 11. Schwartz SA: An arrow through time. We are dedicated to medical and other practical applications of remote viewing. If remote viewing is a real human ability, it should have practical applications. In addition to our research studies, we occasionally answer questions for clients. We present them as teaching cases. Of course we do not accept donations or charge for these teaching cases. 1. Maps from 15,000 years ago show evidence of remote viewing abilities. 2. What is Controlled Remote viewing and how does it apply to our daily lives. 3. Sam Harris: We can restore your faith. 4. Remote Viewing in Brazil. 5. What is sidereal time? 6. Associative Remote Viewing or Predicting the Future. These maps are documented to have been drawn 15,000 years ago or more. Proof of early man's ability to remote view? 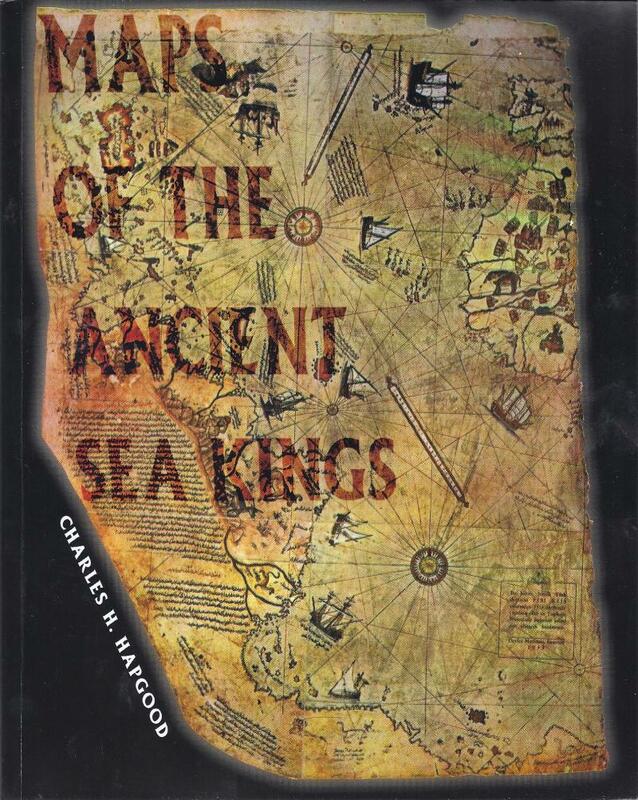 Professor Charles Hapgood of Keene State College wrote this scholarly text on ancient maps: Maps of the Ancient Sea Kings These maps demonstrate a knowledge of the curvature of the Earth. They are validated by modern maps made by satellite. Were they made by Shamans by remote viewing? What is Controlled Remote Viewing, The Signal Line, and How Does This Apply to Finding God in Our Ordinary Lives? 3. Sam Harris writes in The End of Faith that he wanted to see a spiritual vision bring him real information. Yo Sam! This is an informational Universe. Spiritual visions are simply opening our brains to the non-local, and Yes, We have restored your faith as we routinely get real information from spiritual visions. Click Here for Part 1 of outstanding Brazilian remote viewing study. 6. What is Associative Remote Viewing? Associative Remote Viewing are ways of predicting the future with remote viewing, such as the stock market or the outcome of horse races. 7. Skeptic Richard Wiseman Admits that exists that proves Remote Viewing is a ordinary human ability! But then says he simply can't believe it because it seems too unbelievable! I actually understand this. I was the same way about near death experiences for many years. I in fact refused to believe the results of my own research, until a child patted me condescendingly on the hand and said "you'll see, Dr. Morse, heaven is fun"